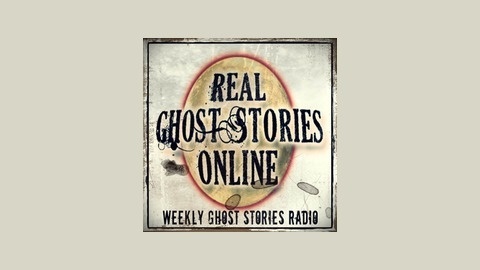 Real ghost stories told by real people. 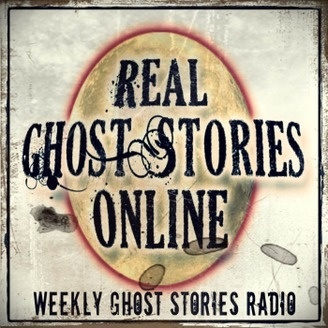 In depth interviews with people involved in some of most prolific hauntings of our time. We hear the story of a horrific flood that took the lives of hundreds of people And the people who witnessed their appearances, after their death.